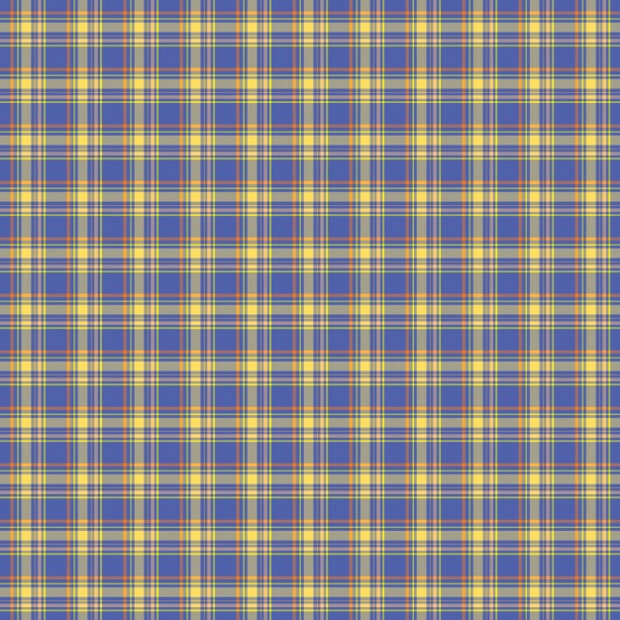 Check is a pattern of specially made stripes consisting of crossed vertical and horizontal lines arranged in a way that forms squares. Check patterns can be quite fascinating and attention-grabbing. In the world of graphic and web design, check patterns can form very attractive backgrounds and textures. These patterns are really handy when you want to create graphics that allure your audience to take a glance at your artwork. 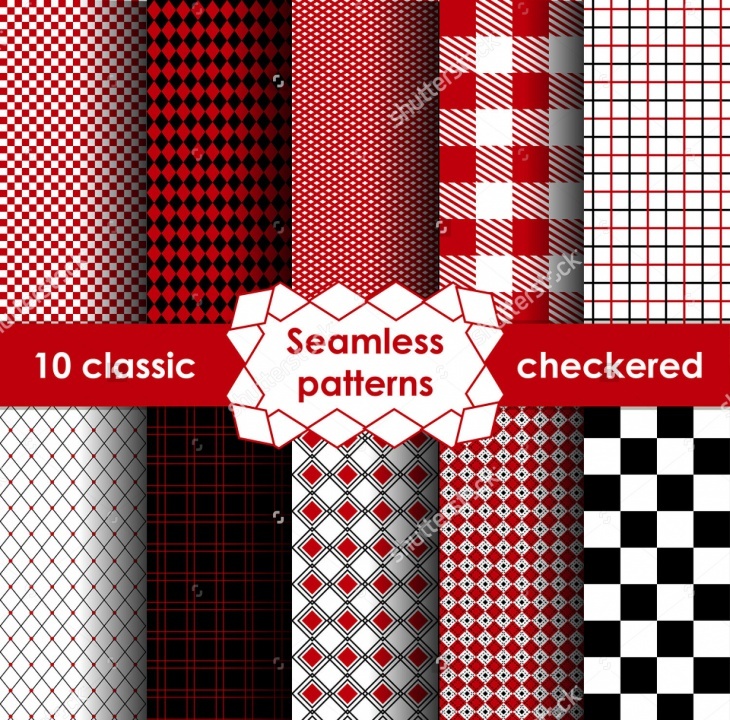 Today, we share with you a great collection of checkered patterns that you can use in your design works. We hope you will draw real inspiration out of this collection. 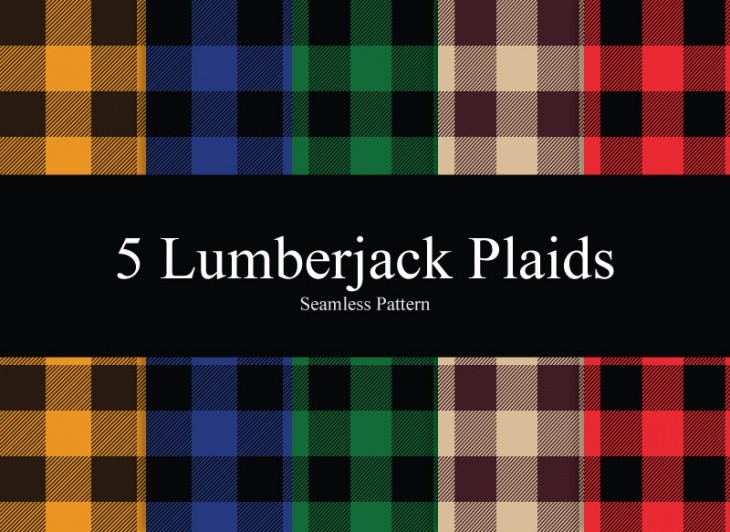 This pack of seamless plaid patterns looks really gorgeous. The five classic colors in this set are characteristically impressive and ideal for use in your assorted design projects. Whether it is a graphic or web design, the end-result is likely to be great. Seamless patterns are known to give design projects some unique touch of elegance. 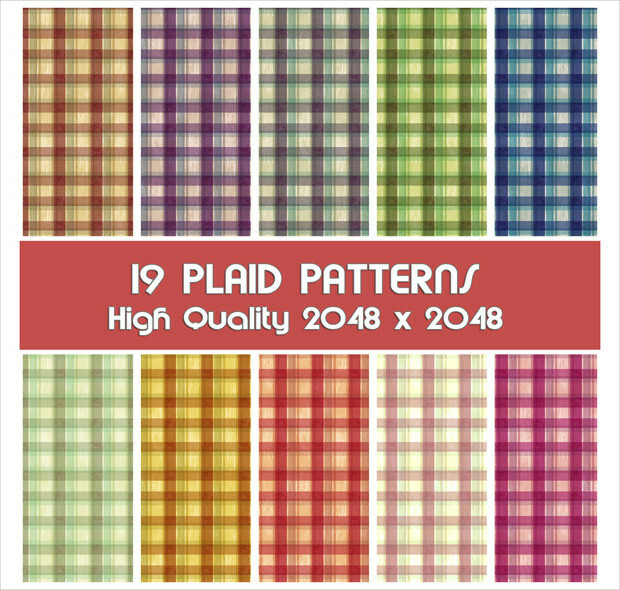 And, this is exactly what this set of colorful checkered simple fabric patterns are likely to add to your design projects. Want to give your graphic or web design project an unforgettable touch of uniqueness? 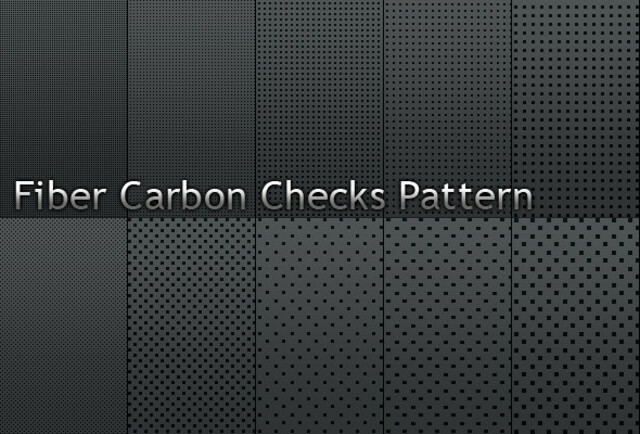 Then this fiber carbon checks pattern can prove to be quite helpful. It is available in 10 different styles to give you a variety of options. Pink is known to evoke feelings of tenderness and cuteness, especially when used with feminine designs. If these are the attributes you are looking for, then this set of delicate textile patterns will be good for you. 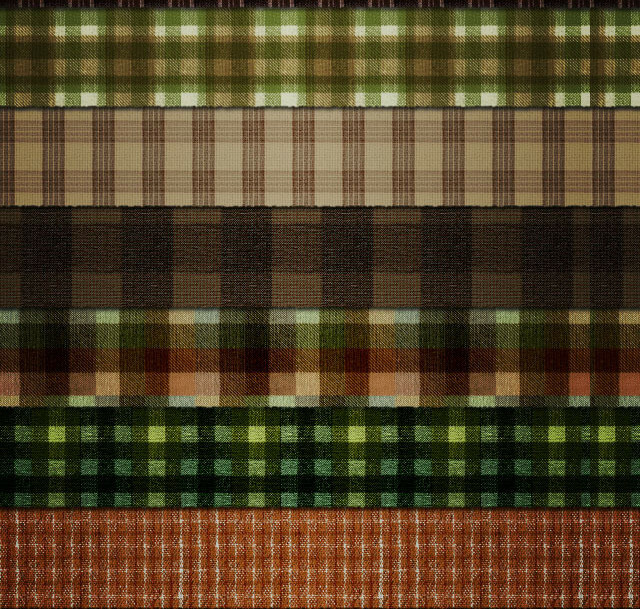 This set of warm and calm checkered patterns is quite suitable for your autumn or fall themed project. 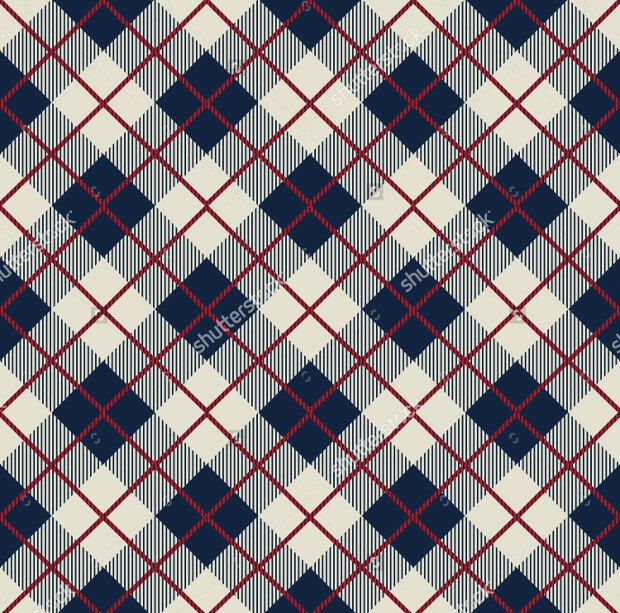 The patterns are great for fashion-related businesses dealing with gents and ladies winter or spring garments. 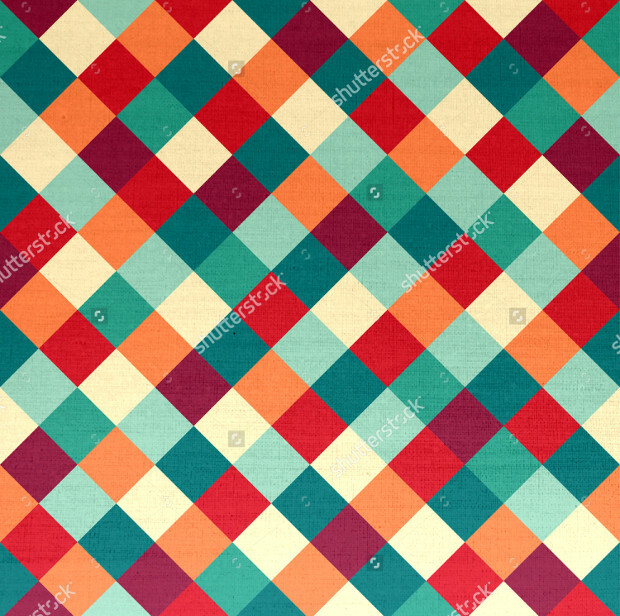 If you are looking for a spectacular idea of giving your design project an alluring appearance, then perhaps there could be no better way of doing it other than using this colorful, gorgeous checkered pattern. 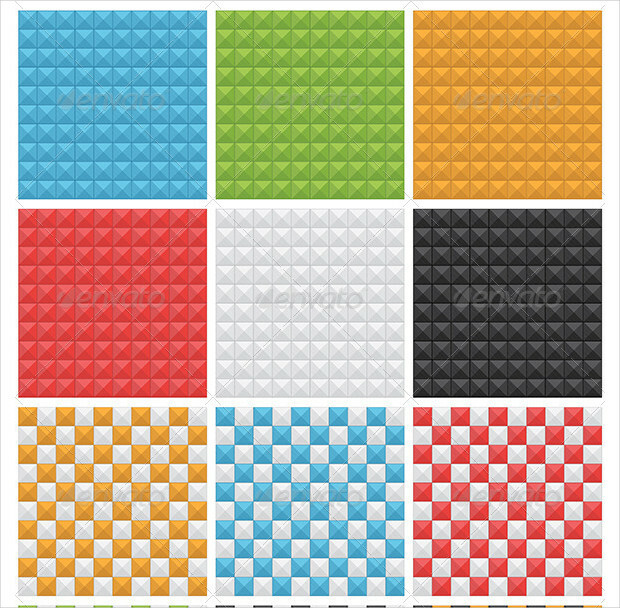 Square is one of the shapes associated with strength and presence and these attributes are clearly depicted in this great, colorful, gorgeous, eye catching square patterns collection. Working on a design project with a children theme? 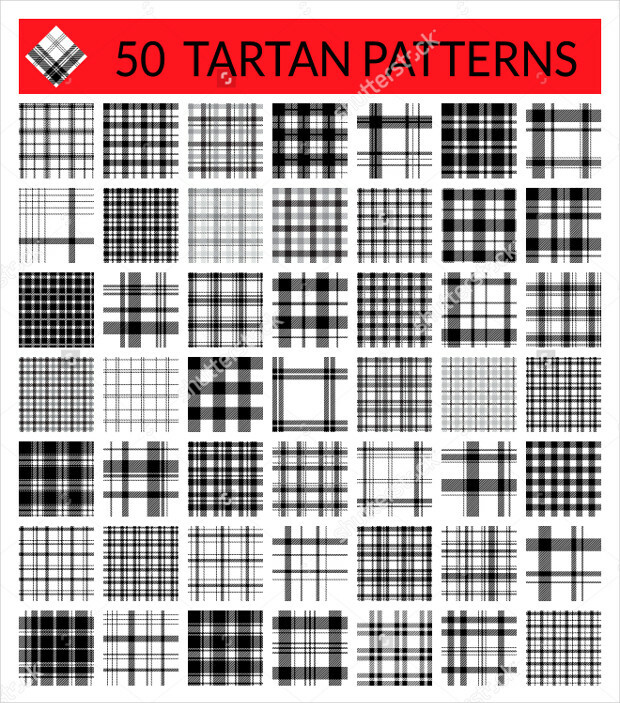 Then this set of black and white check patterns can prove to be quite helpful. Besides, the patterns can be ideal for creating decoration paper, handicraft and scrapbooking. 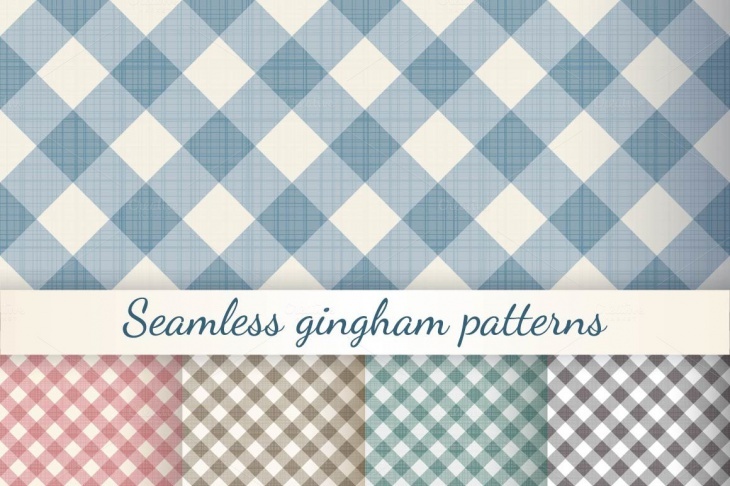 This vintage checked seamless pattern comes with highly elegant brushed lines in tropical blue hue. 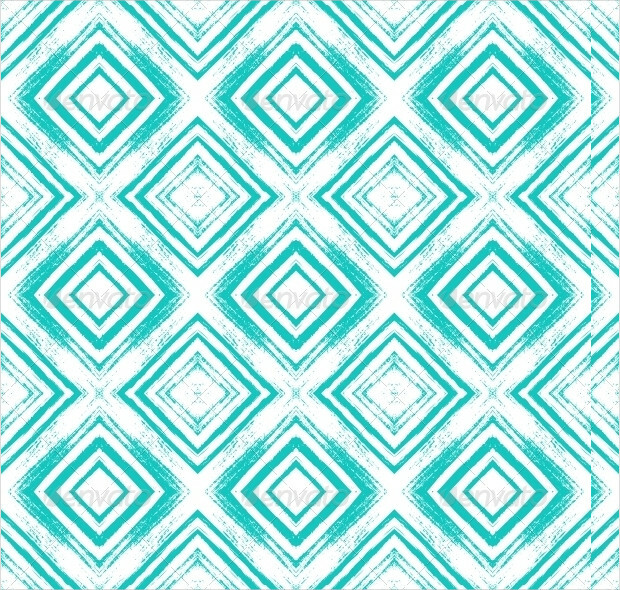 This pattern is ideal for the web and printable designs. 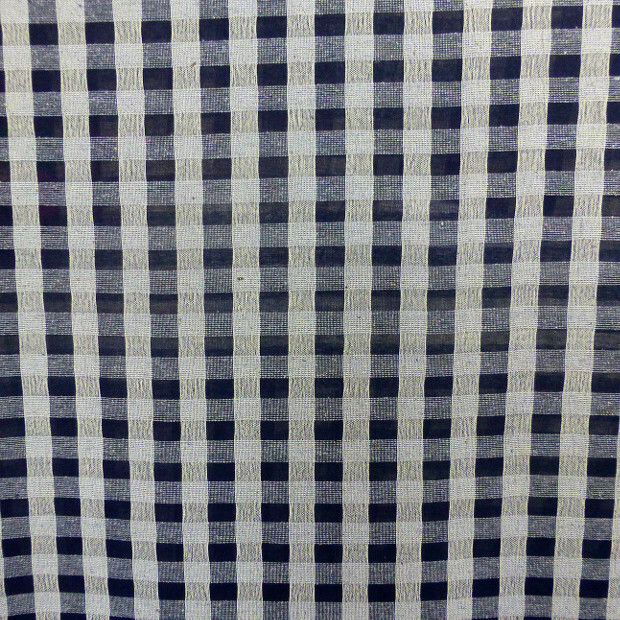 Besides, this pattern is quite a common feature in home décor, textile, spring and summer fashion fabric, etc. The retro touch that these patterns come with is quite remarkable. 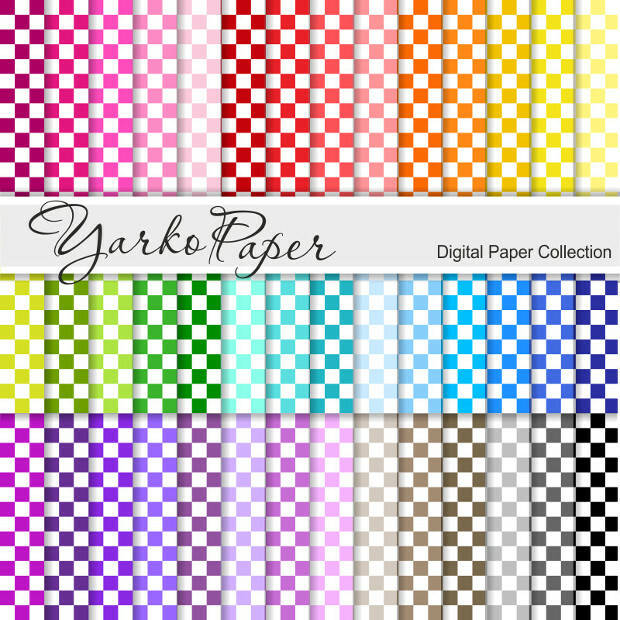 The catchy colors of these patterns are really attention grabbing and, are likely to make your projects stand out. 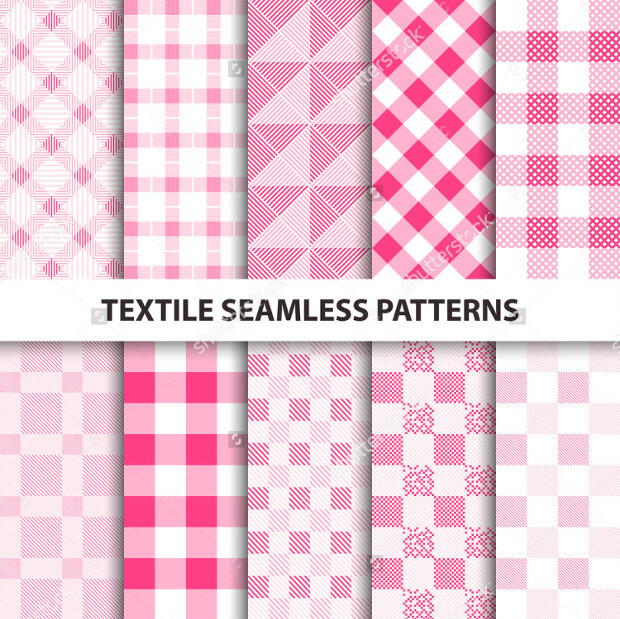 We hope you have been really inspired by your creative design with the above check patterns collection. Each pattern comes with a spectacular uniqueness that can make your artwork really distinct and appealing. Whether you are designing a flyer, poster, pamphlet or banner for some upcoming event or want to give your website a captivating background, the above collection can prove to be quite handy. 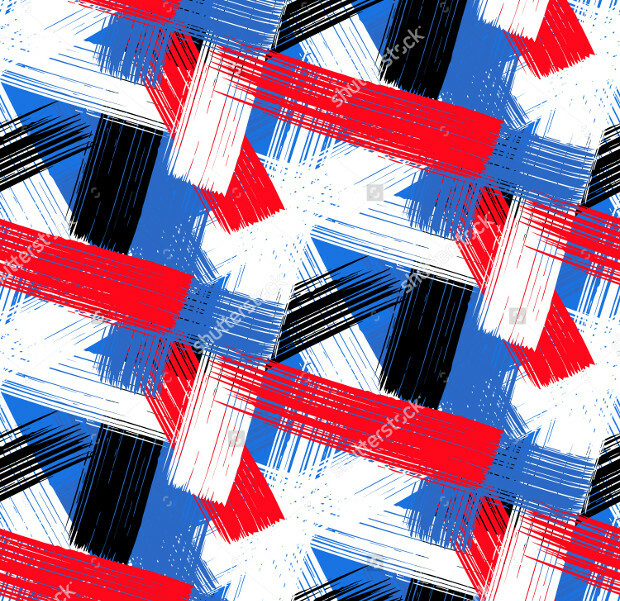 These patterns can be a great way of making your designs look astounding and presentable to the target audience. Definitely, this is a great resource worth including in your designing toolkit.